New album is out now! Order here! / Hier kannst du das Album bestellen! 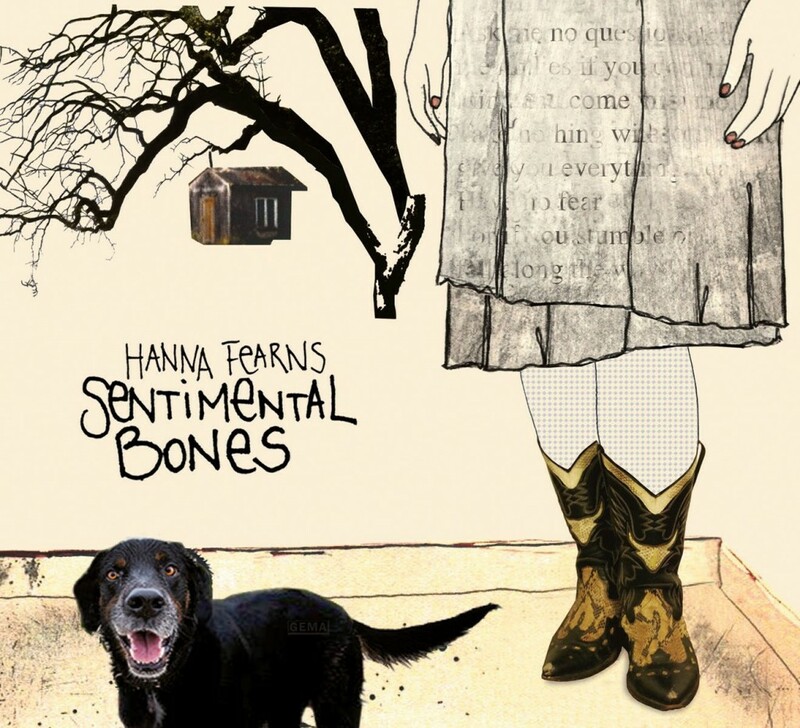 After several band projects, Hanna Fearns’ solo-debut Sentimental Bones was released by the German label Songs&Whispers in 2014: a union of Alternative Country -Folk and Singer-Songwriter-Pop. Trifling her music into the “any old Country-drawer” would be a hasty mistake: A soupcon of Tex-Mex and Jazz, rhythms evoking Bossa Nova, Pop and even Reggae show her unreserved and yet respectful way of interpreting the Nashville legacy. Her songs don’t force themselves on you, but if you pay attention, you run the risk of being captured, whether on a cozy couch at home, or at the counter of a dirty bar in the Sonoran desert. Sentimental Bones is not only the skillful dissection of feelings, but also a musical road trip into rough landscapes, ruled by melancholy („You stole my crown“, „Die alone“, „9mm“), or pissed off grievousness („I spit in/to our face“„Wasteland”), yet also comforting warmth and promising rays of light („Dream of Me“„Slaves of opportunity”). 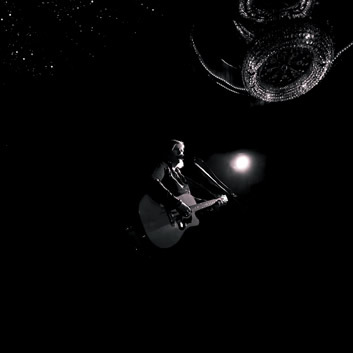 These are love songs about failure, loss and disappointment, but where the pain hits hard begins quest for autonomy, the desire to strike off fetters of dependencies and repurpose the pain. This fierce and emancipator aspect is also mirrored in Hanna’s warm and clear voice: Even in the most intimate and tender moments she is never tempted to slip into girlish coquetry, but instead remains accessible and authentic. Zu kaufen gibt es das neue Album Sentimental Bones gibt es im gut sortierten Plattenladen und auf Amazon. Aufgenommen in Tonstudios in Konstanz (Hubl Greiner), Karlsruhe (Mac Barisch) und Köln (Thomas Naatz) | Gemischt von Mac Barisch | Gemastert von Tom Krüger.